A three-alarm fire in a Murray Hill building left four people with minor injuries. MURRAY HILL, Manhattan (WABC) -- A three-alarm fire in a Murray Hill building left four people with minor injuries. 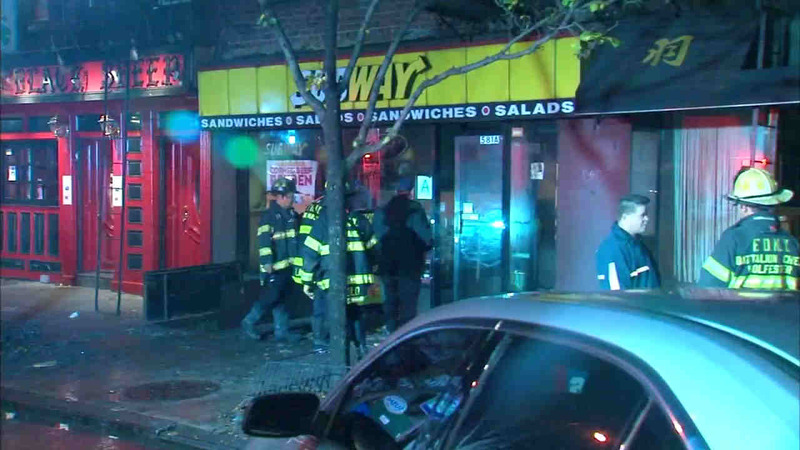 The fire broke out in a Subway restaurant on Third Avenue just after midnight. The restaurant sustained damage. No residents were currently living in the above apartments.